LG has announced an exclusive partnership with Sky's Now TV. 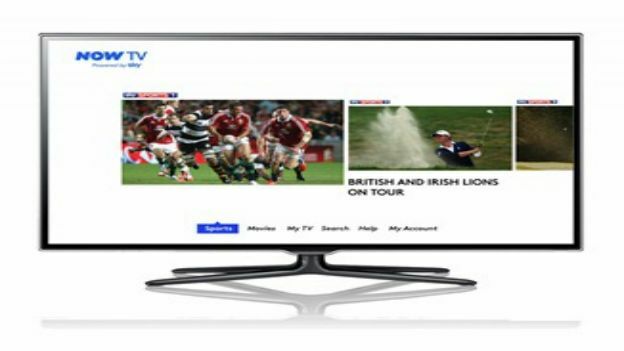 The deal is the first time that Sky's TV on-demand service has been offered through televisions without the need for a set top box or games console. Now TV comes in two flavours – movies and sports. It is intended to compete with US streaming giant Netflix and Amazon-owned Lovefilm. Both have been seen as a major threat to Sky's subscription revenue. The new partnership will give LG smart televisions a head start over its rivals. However, the app – which will be given its own section on LG's smart televisions – will only be available in standard definition. LG will offer new smart television buyers three months free access to Now TV's movies and sport catalogue and three free 24 hour sports passes. Sky launched Now TV in July 2012. It was criticised at launch for its high price – nearly three times the price of rival services from Netflix and Lovefilm.